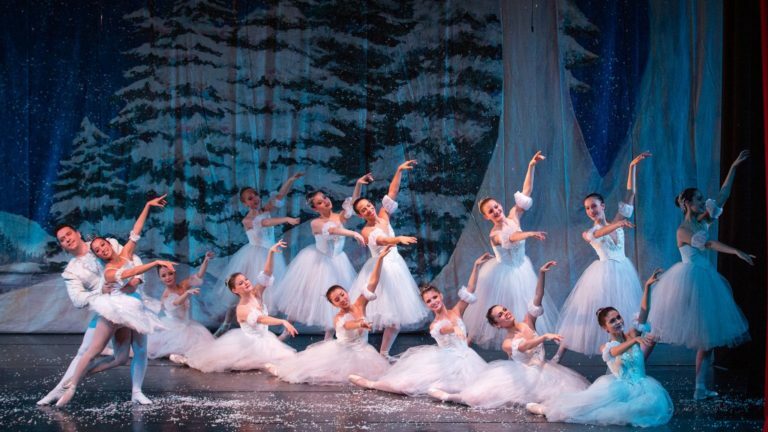 Northwest Classical Ballet’s Production of “The Nutcracker” is led by Artistic Director, Maricar Drilon. Performed by NCB’s professional and pre-professional dancers, this performance offers something for all ages. Refreshments, gifts and flower bouquets will be available in the lobby.